Welcome to the Nativity Faith Formation program! 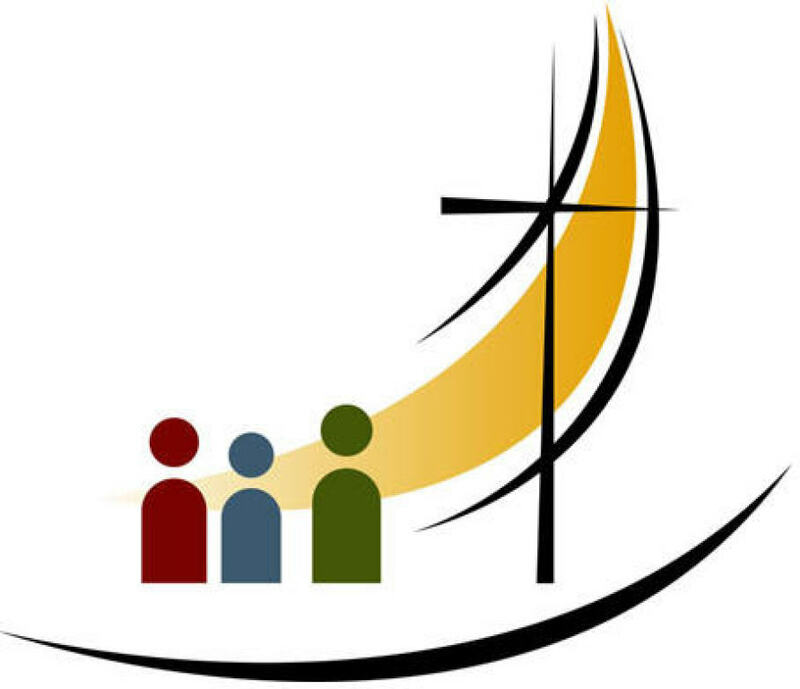 We welcome you to our parish and encourage you to use our program to fill your faith formation needs…whether you are a child in search of catechism or an adult looking to complete their sacraments or just looking for somewhere to continue their journey of faith! Whether you are a parent or a single adult in search of information, we are happy to answer any questions you may have. For parents looking for help in bringing the faith to your children…We understand that you are the first and primary teachers of your children. We stand ready to help you accomplish your faith goals within your families. Our Faith Formation program includes catechism for children from Pre-K4 through High School as well adults in need of sacraments or interested in furthering their faith goals. These include the sacraments of Baptism for children older than the age of reason, Holy Eucharist, Confirmation for teens, Adult Confirmation and the Rite of Christian Initiation for Adults (RCIA). We will also be offering various adult education classes throughout the year. For children from 4 years old through 1st Year Confirmation we offer three sessions of catechism. They are: Sunday at 0845, Sunday at 1045 and Wednesday at 6 pm. We also provide classes for children age seven and above needing Baptism that culminate at the Easter celebration. Please contact the Faith Formation secretary at 898-5253 extension 1 for start dates of all the above events. We provide an adult confirmation class in the spring of each year culminating with a combined ceremony with our high school candidates. If you are 18 years or older and in need of confirmation please consider joining us. Please call the Faith Formation secretary for more information about start dates and ceremony dates. The primary way for non-Catholics to learn about our faith and join our community is through the Rite of Christian Initiation of Adults (RCIA). Classes start this year on 12 September and culminate with the Easter Vigil celebration. Please contact Deacon Michael at 898-5253 extension 2 for more information. We will also be scheduling several adult education classes throughout the year based on your interests. Please check the Sunday bulletin for the latest dates and times of classes being offered. Please check out our programs by clicking on the links above. We are always available to answer questions at 898-5253, ext 1 or 2. If we are not in the office, leave a message and we will contact you when we return. Thank you and welcome to our program. PARENTS, IF YOU HAVE MOVED OR CHANGED PHONE NUMBERS since you registered your children, please contact the office at 898-5253, Ext 1. It becomes very costly for the church when we send notices via mail to the wrong address. Also, registering with the parish does not register your children in religious education or registering your children in religious education does not register you with the parish.